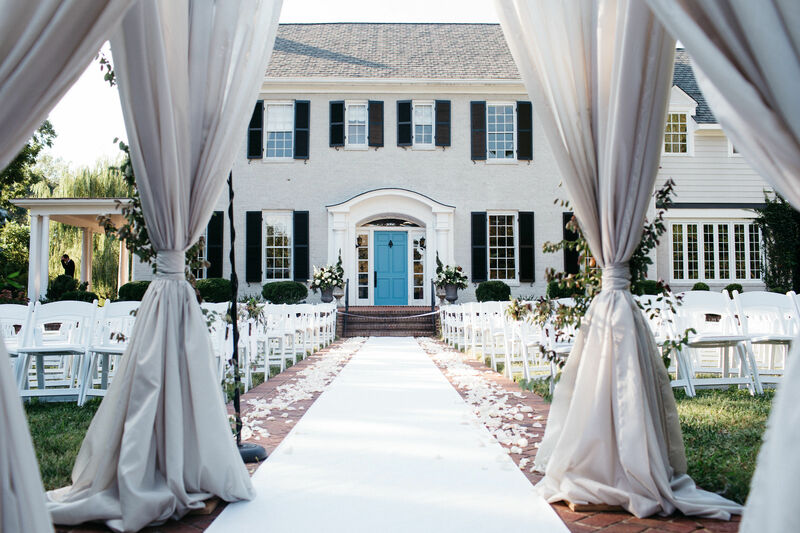 Selecting a venue is one of the most important decisions a bride makes. Your venue - be it a rustic barn, an elegant plantation or a breezy beach - sets the wedding's tone, style and budget. Be venue-savvy with tips from Lisa Thomas of Ooh! 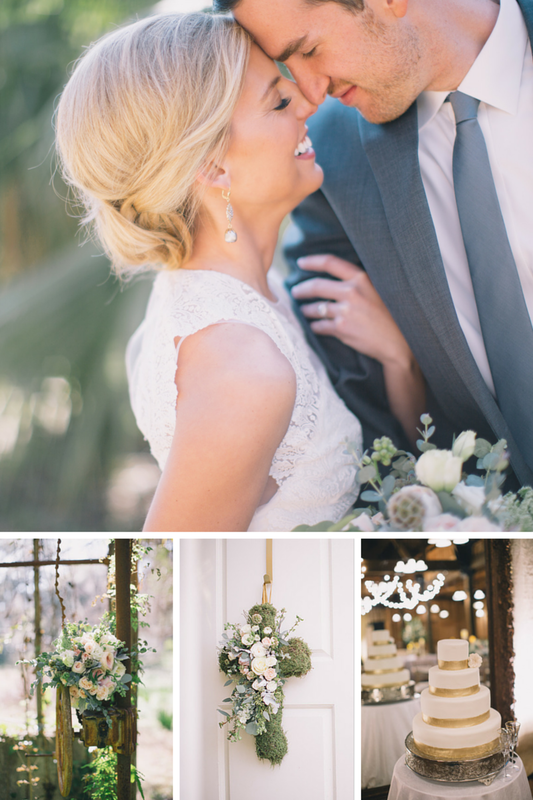 Weddings and Events, who offers her thoughts on the best questions a Southern bride should ask.